New performances of Truly Yours C.B. 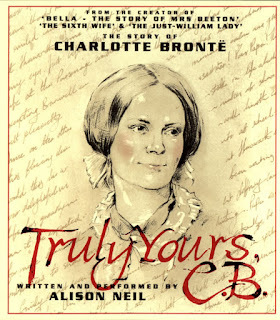 This time, Alison presents Truly Yours, C.B. the story of Charlotte Brontë, her remarkable and sometimes “off the wall” but very talented family and their life at Haworth. 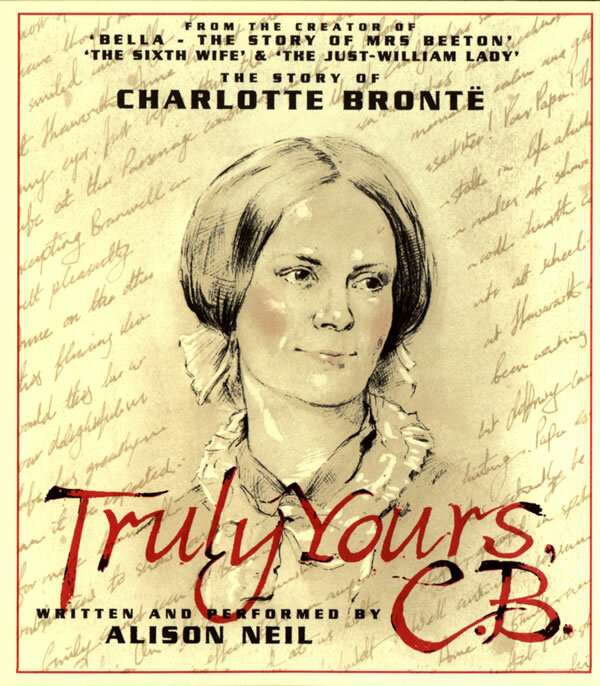 It touches on her writing Jane Eyre, of Shirley and Villette, and of her falling for a married man, Constantin Héger, and writing “coarse” letters to him.